Who says you have to have a party to light up your favorite decorative lanterns? You can make a relaxing atmosphere in your home or apartment any day of the week. 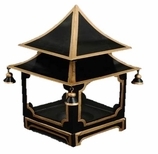 These decorative lanterns work into almost any area of the home. 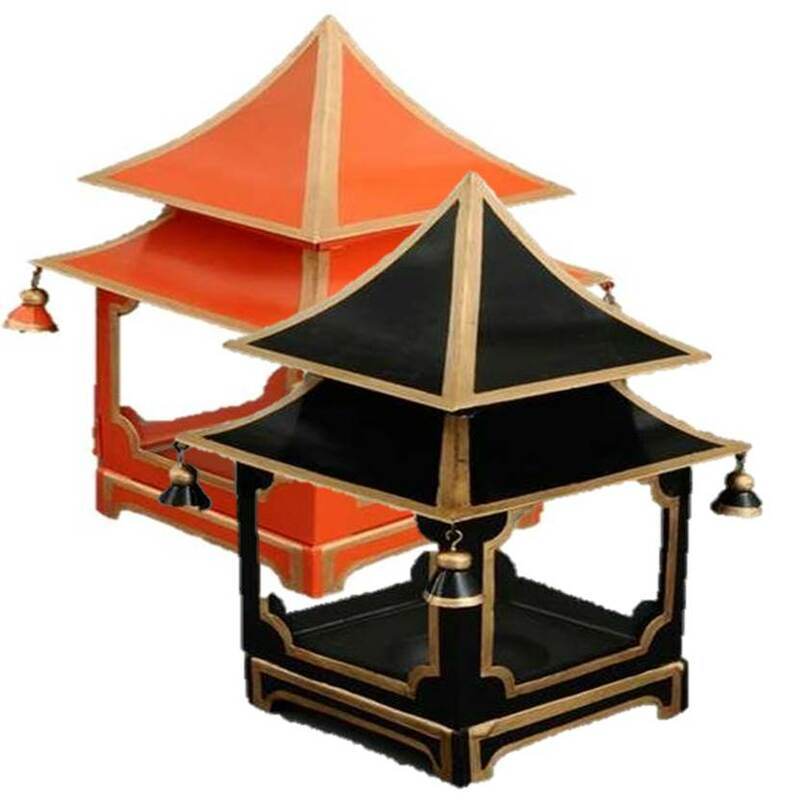 Decorative lanterns give a relaxing glow while keeping your home warmly lit. Add atmosphere to any room, a special touch to your dinner table or a calming feel to the living room. Decorative lanterns are a handy way to complement your space! Ours are made of tole so they are ideal for candle holders. The black and red has a Chinoiserie look. The red is very Diana Vreeland. 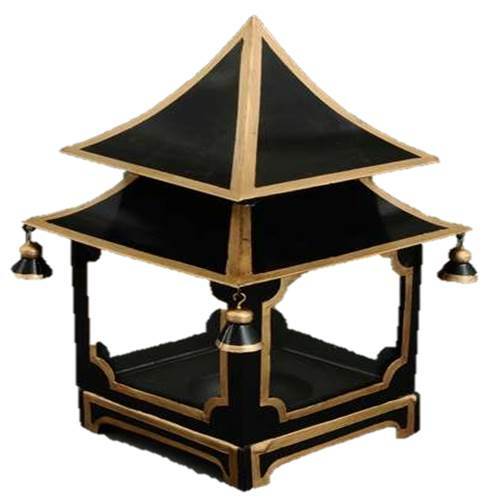 Lantern size is 4.5" at bottom, 5.5" at widest part of roof and 9" tall. Decorative Things candle lanterns have timeless appeal. Decorative lanterns and outdoor candle lanterns add warmth and style to outdoor get-togethers.